Back in high school, history was one of my least favourite classes. I managed to get pretty decent marks in it but all those dates, which I saw as random numbers strung together with the purpose of confusing my poorly-focused brain, and geo-political conflicts bored me to death. It was just never my thing back then, although it probably also had something to do with the way it was taught. But, I left behind the locker-lined halls, cliques and politics of high school years ago. Over time, my interests have evolved and undoubtedly matured (although some may question the state of my own maturity). That is to say, I have dusted off a piece of history that I think is quite interesting given that 1) I am a Canadian, and 2) I lived in the Netherlands for almost a year. Let’s rewind the clock 70 years to a bleak and tragic time in history: World War II. Unfortunately, the Netherlands’ goal to stay neutral was shattered as Nazi Germany invaded the tiny, flat country on May 10, 1940. 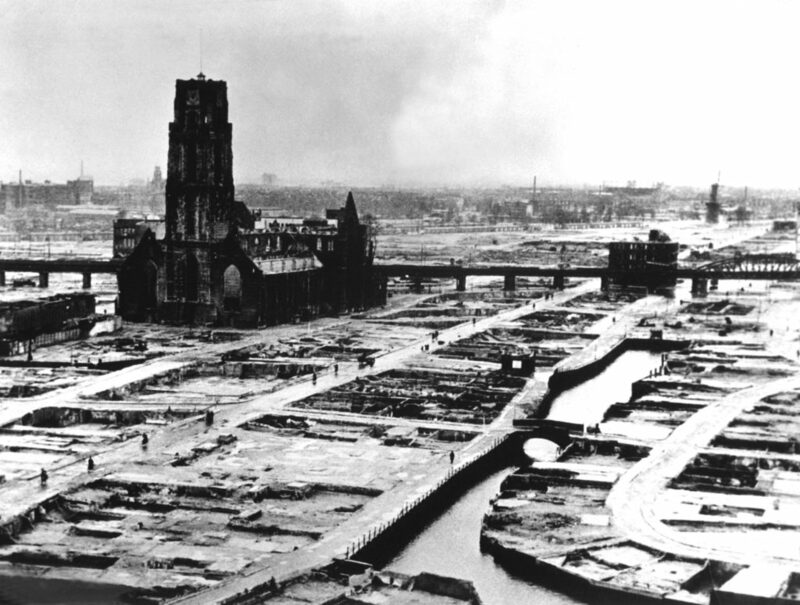 The day after Rotterdam was bombed on May 14th, which left many dead and even more homeless, the Dutch surrendered to German troops to avoid similar attacks on other Dutch cities. After the German Occupation of the Netherlands, the Dutch Royal Family ruled in exile from the United Kingdom. In the following month, Princess Juliana brought her daughters Princess Beatrix and Princess Irene to Ottawa, Canada for safe harbour. In January 19, 1943, Princess Juliana gave birth to her third daughter, Princess Margriet, at the Ottawa Civic Hospital. The Canadian Government temporarily declared it as extraterritorial. 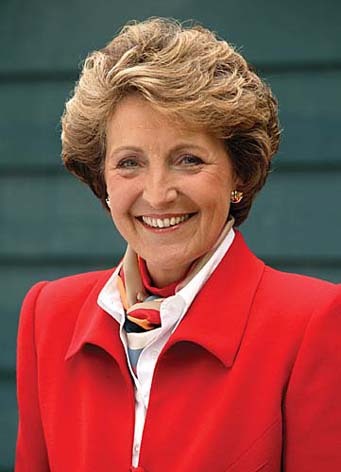 This meant that Princess Margriet would inherit Dutch citizenship from her mother as opposed to a dual citizenship, which would have affected her right to the throne when the time came. Now that’s what I call special treatment. Here’s my proposal for MTV: My house can be used to welcome any soon-to-be-born royalty into the world in order for said royal fetus to keep his or her true nationality in case of a zombie apocalypse/war. I don’t know about you, but that’s something I would watch. But I digress. 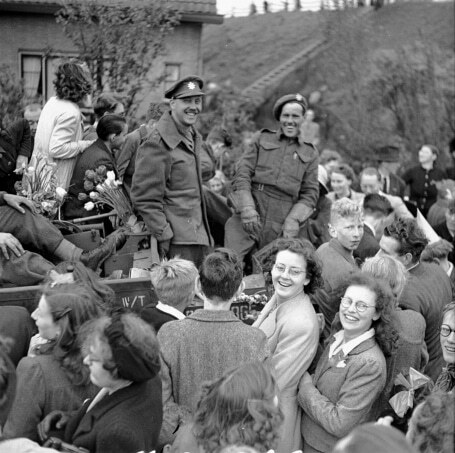 In 1945, the First Canadian Army led the liberation of the Netherlands. On May 5th, Nazi German forces would fully surrender in Wageningen. As a show of appreciation for Canada’s involvement in aiding the Netherlands during the war, Princess Juliana gave the people of Canada 100,000 tulip bulbs. When she became Queen of the Netherlands in 1948, she continued sending thousands of tulips every year during her reign. Princess Juliana sure knows how to take a bouquet of flowers to the next level. Romantics, take note. This tremendous gift sparked great interest among Canadians and quickly became a popular tourist attraction. World-renowned Armenian-Canadian photographer Malak Karsh saw an opportunity to truly celebrate the tulips and what they represented. 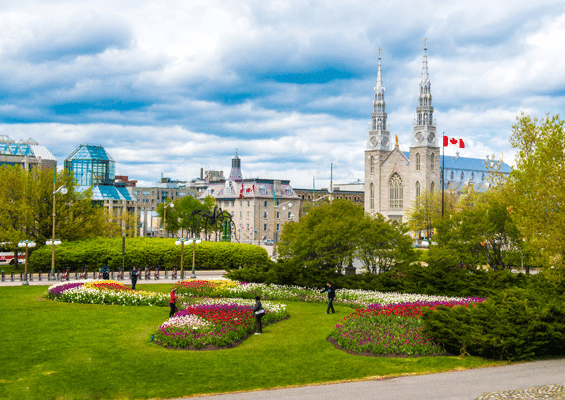 At Malak’s suggestion, The Ottawa Board of Trade gave birth to The Canadian Tulip Festival and the first of its kind was held in 1953. Every year the festival takes place in the month of May, which is obviously quite fitting. Unfortunately, I haven’t attended this festival in years and for me it remains a distant childhood memory. This year is no different (although this time, I was itching to go). Alas, life gets in the way, but at least I get to write about it and look at pictures of pretty flowers. I’m allergic to them anyways so I guess I should count myself lucky to avoid a pollen-fuelled assault on my sinuses. The connection between the Dutch and Canadians doesn’t just end there. When I was living in Amsterdam from 2012-2013, I encountered a lot of things that surprised me. One of those things was the presence of Canada Goose jackets being worn by tall Dutchies. 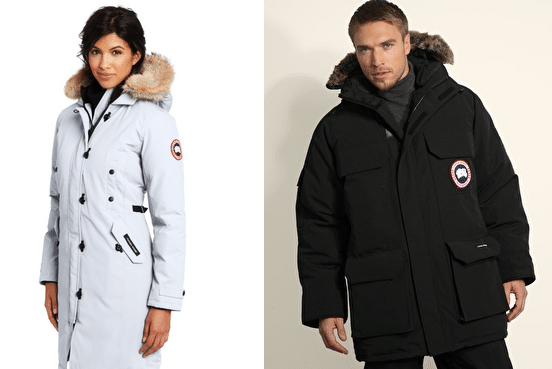 Seeing those jackets floating around the cobble-stoned streets of tiny Amsterdam and its canals and skinny houses shattered my assumptions that these puffy jackets were only worn by Canadians. Oh, how wrong I was. I didn’t realize that there are tons of retailers in the Netherlands and other countries that sell them. Putting wintery fashion aside, I would be remiss not to mention visas. Both nations have more relaxed policies regarding travel to and from each country. 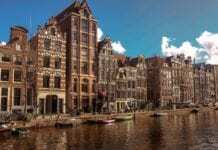 Canadians traveling to the Netherlands can stay there for up to three months without a visa and Dutchies can travel to Canada for up to six months without a visa. 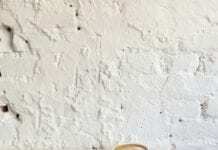 While I was living and working in the Netherlands, I was there on a Working Holiday Visa, a program which is exclusive to Canadians, Australians and New Zealanders. 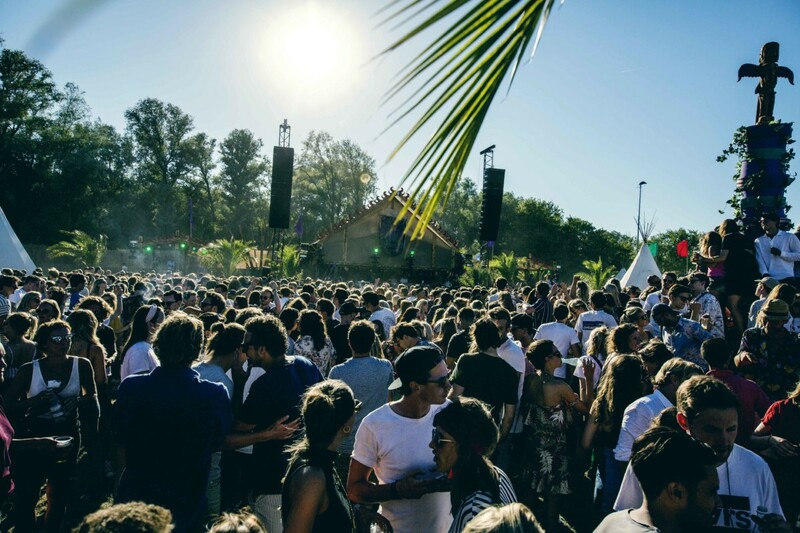 Its purpose is to give young people of the aforementioned nationalities an opportunity to stay in the Netherlands for up to 12 months while working to support their extended vacation filled with sightseeing, eating and partying. Ok, that’s not the official wording but that’s basically what it’s for. My main intention was to find temporary work rather than vacation, although that was obviously a huge part of my stay. Work hard, play hard, right? On the topic of travel, Canada even outsourced the production of passport covers to a company in the Netherlands. The contract was awarded to an Ottawa-based company, who then sub-contracted it out to a Dutch company. I’m not sure whether to laugh or cry at that. I think I’ll laugh. I’m sure there are thousands of connections between the two countries but I think you get the point. I must admit, I’m still bitter that it took me five months to get my residence card (which gave me a huge headache)…I thought being a Canadian was going to give me an advantage. 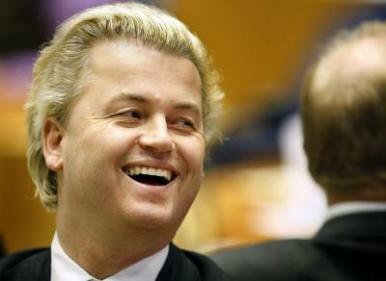 Damn you Dutch government, we were supposed to be bros. I will, however, commend your nation for bitterballen and its love of biking. For that, this Canadian will always have a tiny bit of Dutchness in her. 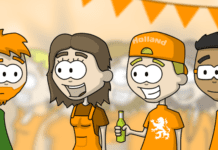 Next articleEuropean Election: What's up Netherlands? Then allow dual citizenship.. As a dutch person who lived in each country exactly for 18 years.. As you mentioned Holland is the pain in this case, not Canada. You wrote this several years ago but I have to comment since my son is traveling in Holland right now. I was born in Santpoort, Velsen and have lived in Canada since I was 4 years old. I am so happy you wrote the truth about CANADA-HOLLAND being the ultimate BFFs. LOL it’s so true. We share the same laid back approach, we don’t take ourselves inappropriately serious, lean on the generous side, and share a similar sense of humor. it’s wonderful to “get” each other so quickly. 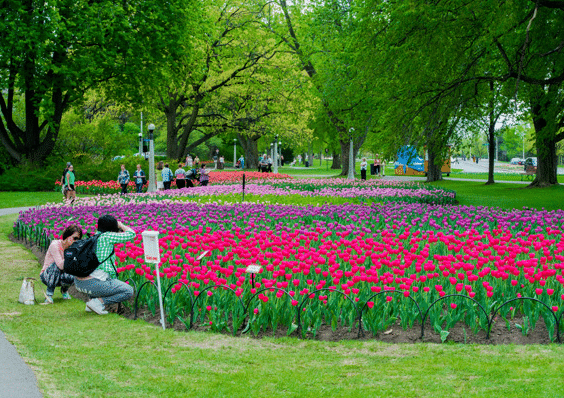 I also lived in Ottawa for four years and was really touched at how … over 70 years later … the Dutch still send the tulip bulbs every year for the tulip festival.